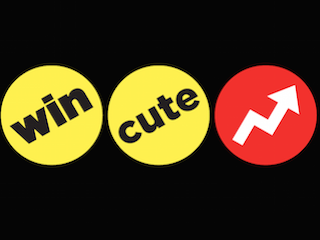 BuzzFeed has split in two. According to a memo obtained by Vanity Fair, going forward, the digital media outlet will be divided into BuzzFeed Entertainment Group and BuzzFeed News. Along with the change, Ze Frank will become president of BuzzFeed Entertainment Group and Ben Smith, BuzzFeed’s editor in chief, will lead the News division. BuzzFeed CEO Jonah Peretti wrote in the memo that “This structure will allow us to be better at entertainment and better at news,” and those in News are surely hoping Peretti means that. The entertainment portion of BuzzFeed has always been the money maker. Splitting it from News will allow it to grow; the same can’t be said for News. That means there’s a good chance the clock has begun ticking for BuzzFeed News.